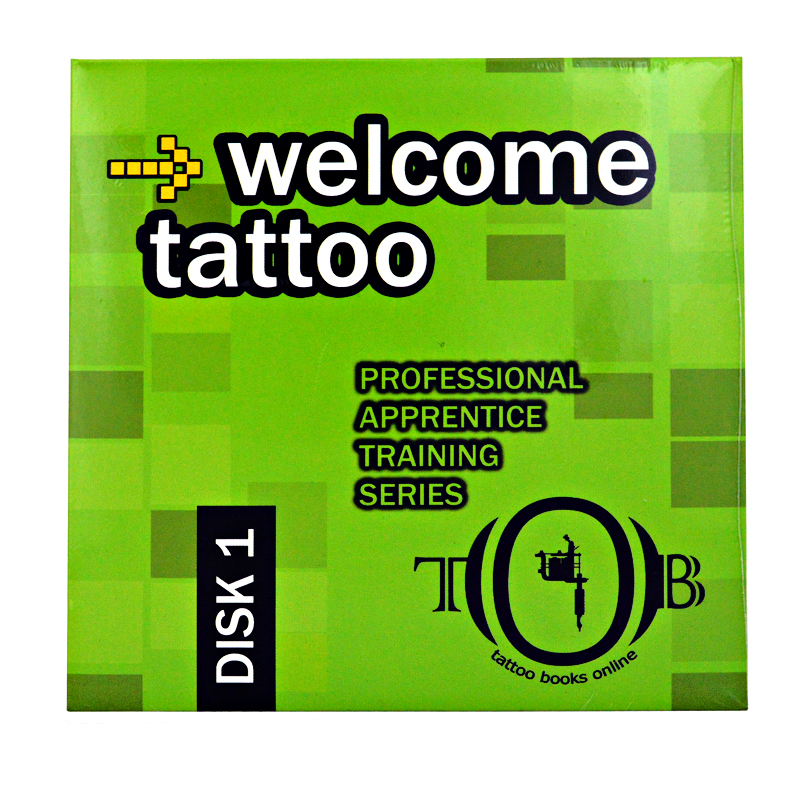 From the author of Basic Fundamentals of Modern Tattoo, comes the professional apprentice training series DVD for tattoo artists. CR Jordan takes all the mystery out of how your tattoo machines work and gives you the tools you need for your tattoo apprenticeship. Learn tattoo machine assembly, safety, needle depth, needle groupings, all the parts of the tattoo machine, how to properly break down, and rebuild a tattoo machine. 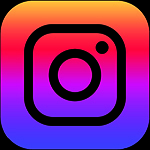 If you are new to the tattoo industry and are a tattoo apprentice, then you must have these videos.